Children are important to us! Our kid’s team provides a fun, yet safe environment that your children will love! Our staff is safety screened and equipped to give your child great care so you can be fully engaged in the service. 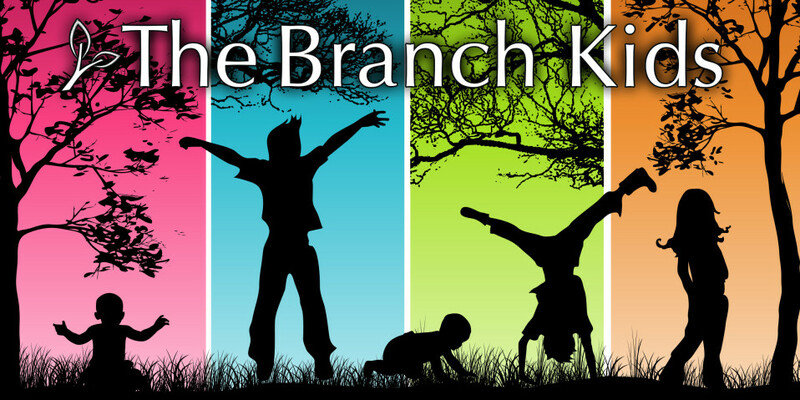 Please register at The Branch Kids kiosk. We also provide a Family Area for your convenience with a diaper changing station. Children’s bulletins and crayons are also available at TBK kiosk. 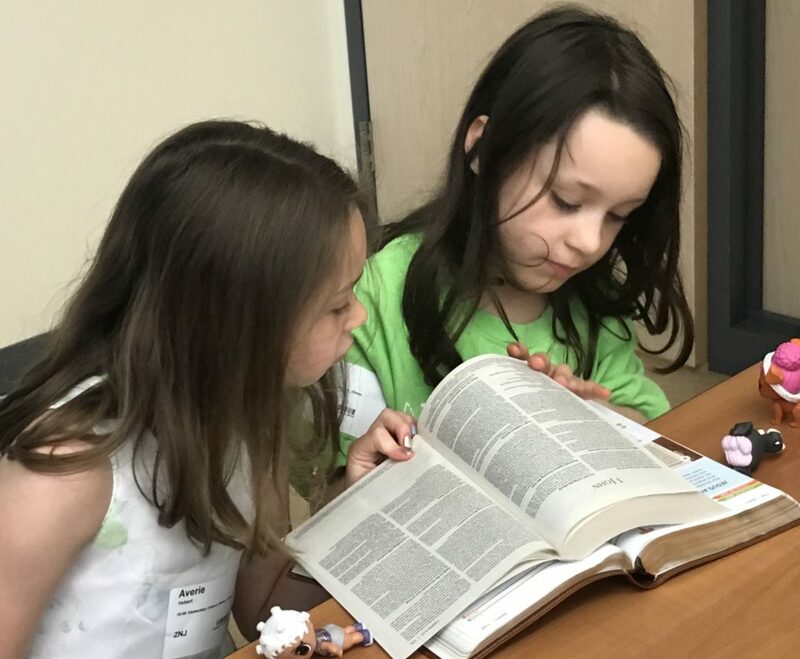 The joy of learning God's Word...Oh, that smile says it all!